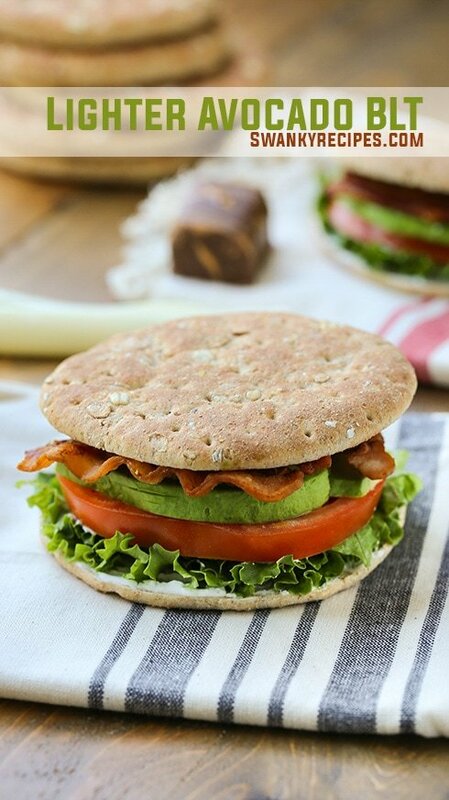 A lighter BLT sandwich made with Multi-grain Weight Watchers® endorsed Orowheat® Sandwich Thins, low-sodium bacon, Greek yogurt, avocado, lettuce and tomato. It’s hard to beat a perfectly made BLT sandwich, that is, until you take it to the next level with some amazing flavor combinations. This sandwich is easy to prepare and takes a few minutes to make. 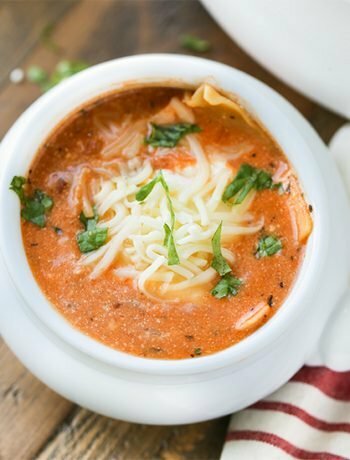 This recipe is great to make ahead of time or to share with a friend. Summer is a great time to lighten up traditional recipes. 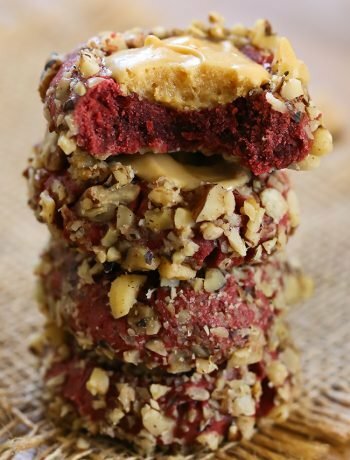 Substituting an ingredient or two for a better option is not only ideal for consistent eating habits but often is just as satisfying as the original recipe, without all the added calories. For this recipe, I’ve greatly reduced the amount calories in the traditional mayonnaise-slathered BLT and substituted it with equally creamy and rich Greek yogurt. The flavor is more light, refreshing and idea for lunch or dinner. By switching a few key ingredients like the bread and mayonnaise, this sandwich is something I don’t feel guilty about eating. The Orowheat® Sandwich Thins I’ve used in this recipe is a better option than traditional bread. Not only does it have fewer calories and a lower SmartPoints® value than regular bread but there are a variety of different flavors which makes it easier to switch up sandwich options everyday without getting tired of the same ole thing. I love to make a strawberry, spinach and avocado sandwich or switch it up with a chicken, Greek yogurt and grape sandwich. Eating smarter makes me feel better about the food I’m snacking on everyday. Because I work from home but am always busy in the kitchen or taking photos in the studio, I like to snack on-the-go. This Light and low-moisture mozzarella string cheese is the perfect serving for a light, portion controlled snack in the afternoon. It has less fat than regular cheese and is made with real milk. The string cheese has 1 SmartPoint® value per serving which makes it the ideal snack. 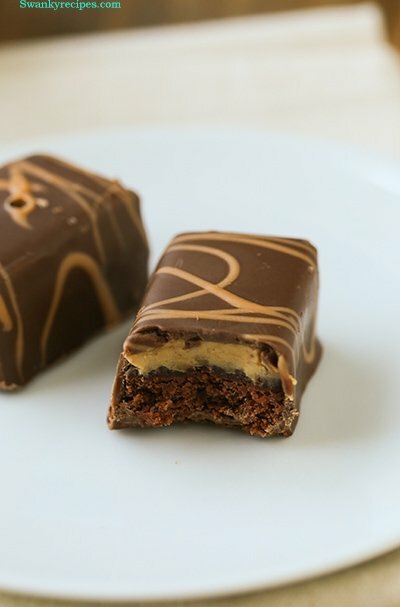 To make this a complete meal, serve it with Weight Watchers® Light Mozzarella String Cheese and a portion controlled, individually wrapped, Weight Watchers® Peanut Butter Brownie Bliss Mini Brownies as an occasional dessert. Walmart® has a variety of Weight Watchers® endorsed products which is always where I get mine. There is an iBotta offer available up to $4 on the products. For more Weight Watchers® recipes and understanding of the SmartPoints® system , follow along on Facebook. 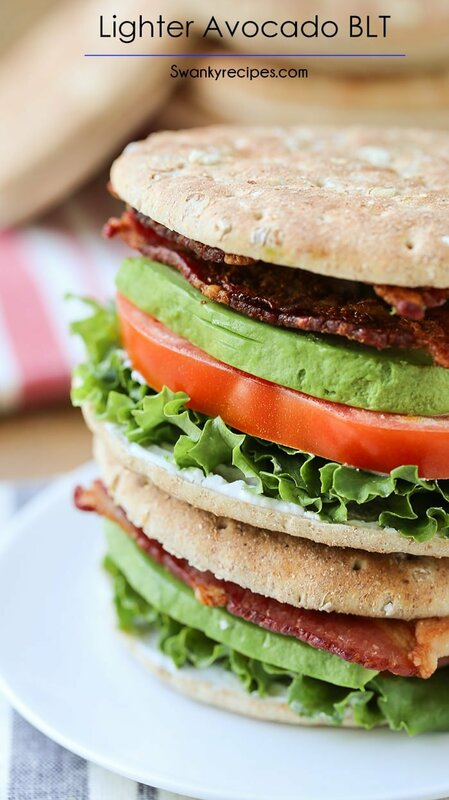 A lighter BLT sandwich made with Multigrain Weight Watchers® endorsed Orowheat® Sandwich Thins, low-sodium bacon, Greek yogurt, avocado, lettuce and tomato. Cook bacon over stove top according to directions. Meanwhile, toast Sandwich Thins. Slice tomato, avocado and lettuce. Spread 1 tablespoon Greek yogurt on top of toasted bread. To assemble, place lettuce on the bottom, tomato, avocado and bacon then top with bread. 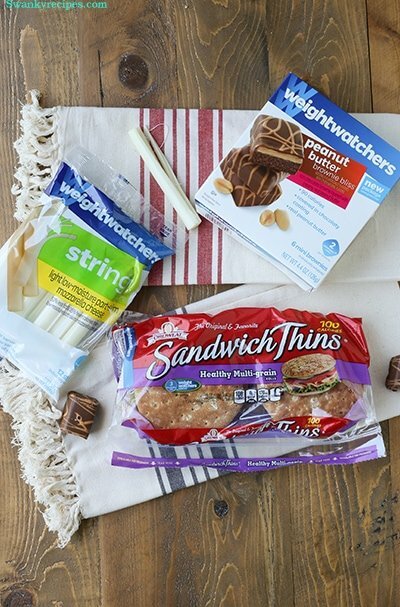 Serve with Weight Watchers® Light Mozzarella String Cheese and Weight Watchers® Peanut Butter Brownie Bliss Mini Brownies. I have never tried sandwich thins before, but they look good! I love a good avocado BLT yum! This is such a great idea – and just yesterday I was craving a BLT…with avocado. It’s always a good idea to keep our diets in check so we don’t go careening off a cliff – I find that when I want to lose a few pounds I eliminate all carbohydrates for a few weeks and just focus on fresh fruit and veggies — oh and those little cheese sticks — I love them! That’s a great take on the original BLT. Anything with avocado in it wins my vote. We love a good BLT but you’re right, summer is a great time to try and lighten up these favourites (we don’t have thick parkas to hide underneath anymore lol). This is a good twist on a classic. I love avocado anything! Great idea for my favorite sandwich thins! Oooooh – I need to find out about these weight watchers sandwich tins. I love using those thin buns…we even use them for burgers. Avocado makes everything taste good, and yogurt is a great sub for mayo. These sandwiches look amazing! Avocado is one of my favorite things to put on sandwiches and I love those sandwich thins! Love that you added avocado to a BLT! Thank you for linking up on Nest Builders Link Up, we would love to have you back next week. Ohh my gosh!! 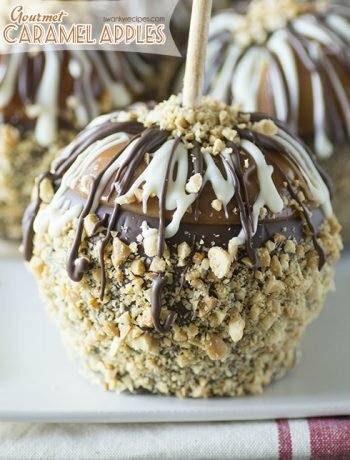 The photos are SO mouthwatering and it just sounds SO delicious!